In the midst of our busy season, with the constant travel and photographing it can be difficult for us to take a moment, and slow down. 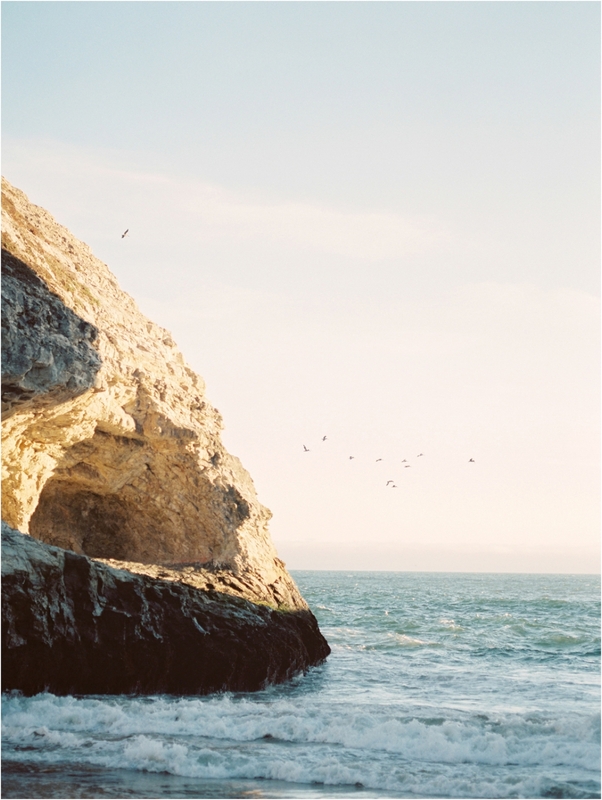 No matter how busy we are, the coast always brings us back. 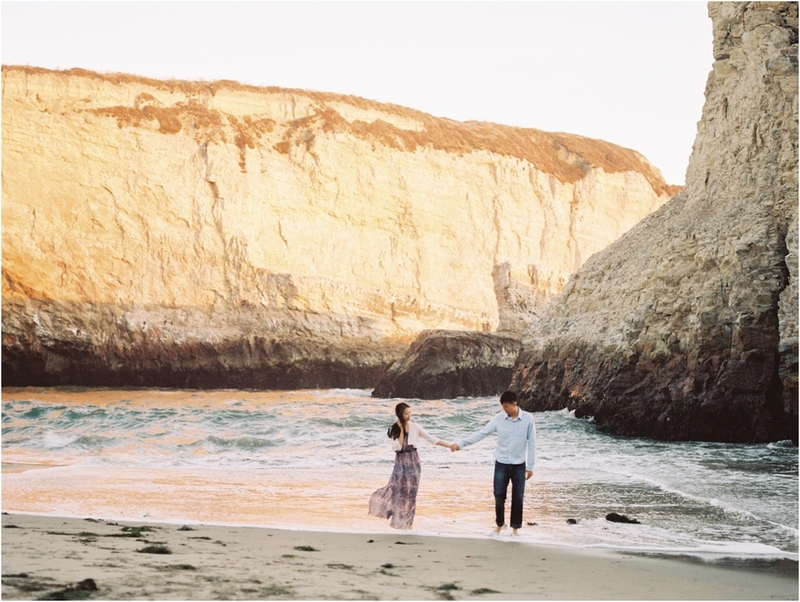 For us the coast, and ocean will always be where we fell in love. 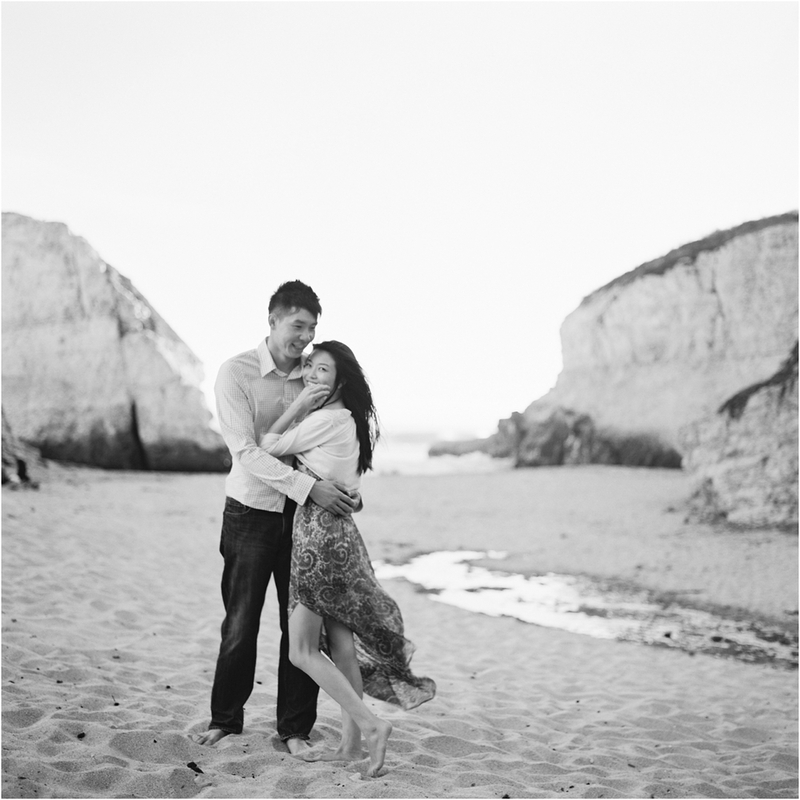 Needless to say, we never miss a chance to photograph couples when we travel along the coast, and we are so glad we had the chance to meet Kevin and Priscilla for this beautiful night. Sharktooth beach was amazing, and watching the wonderful way only two souls ridiculously in love can be, we had inspiration to spare. 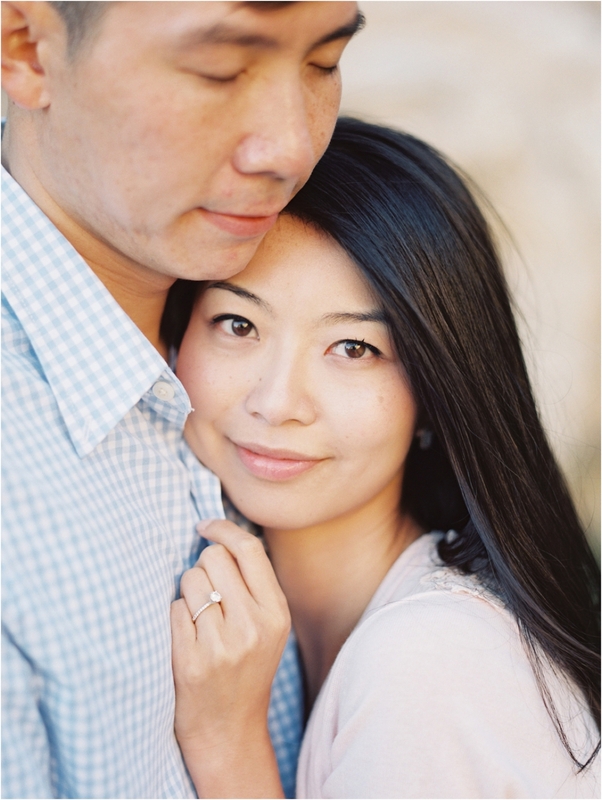 We always tell couples to think of an engagement session as a date, just with us there to capture the magic. We ran along the beach, laughing and enjoying a beautiful sunset, sometimes just pausing to watch the waves crash against the rocks, and the beautiful shades of pink and blue that would result. Nights like these make us love what we do so much. Congrats Kevin and Priscilla! The joy you both have in each other in contagious, and wonderful.